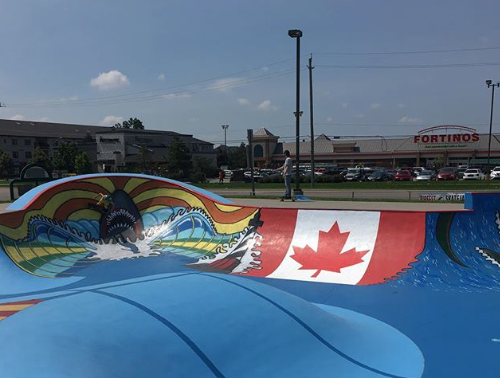 In preparation for the 5th annual Waterdown Ribfest Skatejam the Rotary Club donated funds and community volunteers donated their time to refurbish the shark. Above the shark was a work in progress. 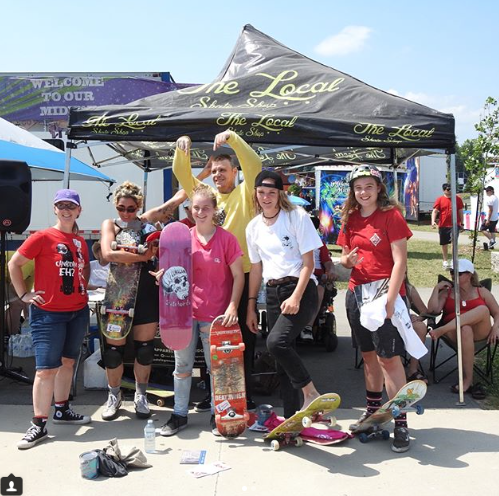 His dental work was complete by the event on July 1st where skaters of all ages and genders were encouraged to come out and compete. They welcome everyone to join. Kindness grows exponentially! 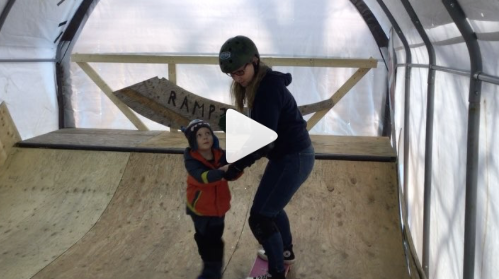 They are sharing kindness by sharing their love of skateboarding in Canada. Where are you sharing? 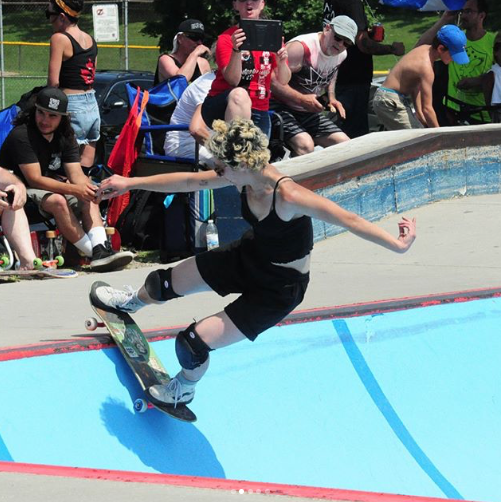 Be sure to check out @shesk8scanada and @waterdownribfestskatejam to see more.